Schneider Electric is a global energy management company. 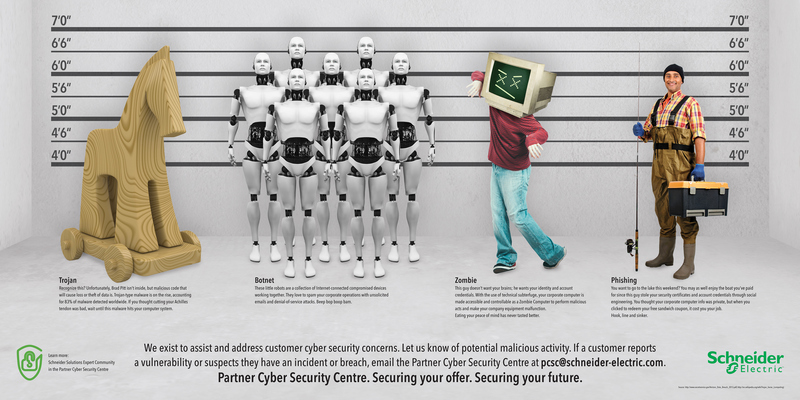 The Cyber Security Center wanted to create an awareness campaign. 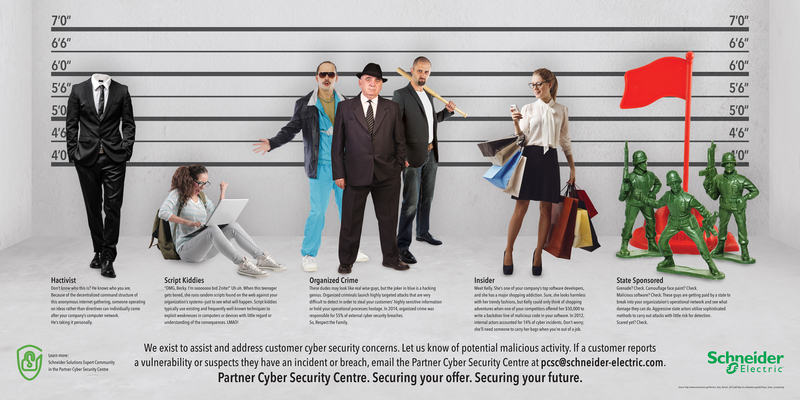 The concept was inspired by the movie The Usual Suspects and I related different cyber security threats and methods to characters.